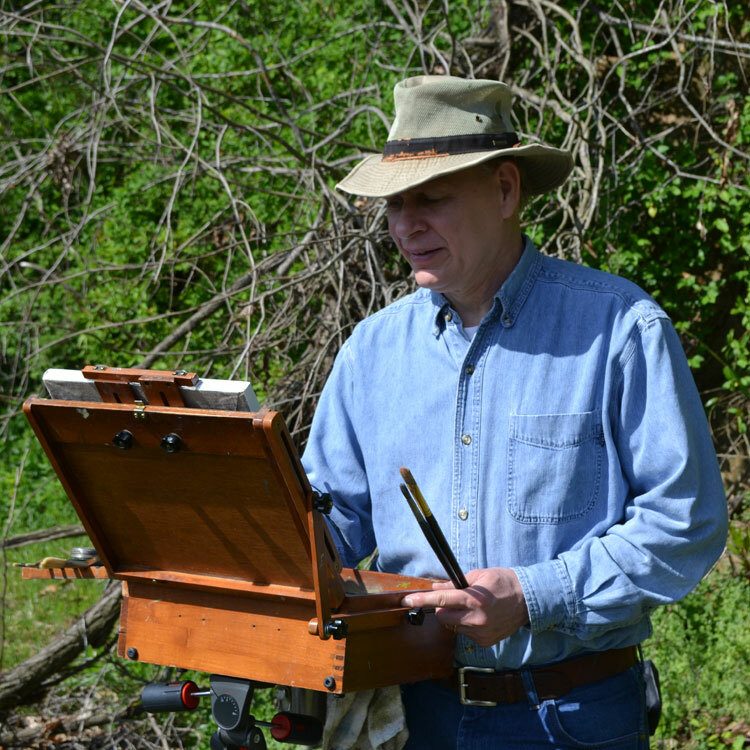 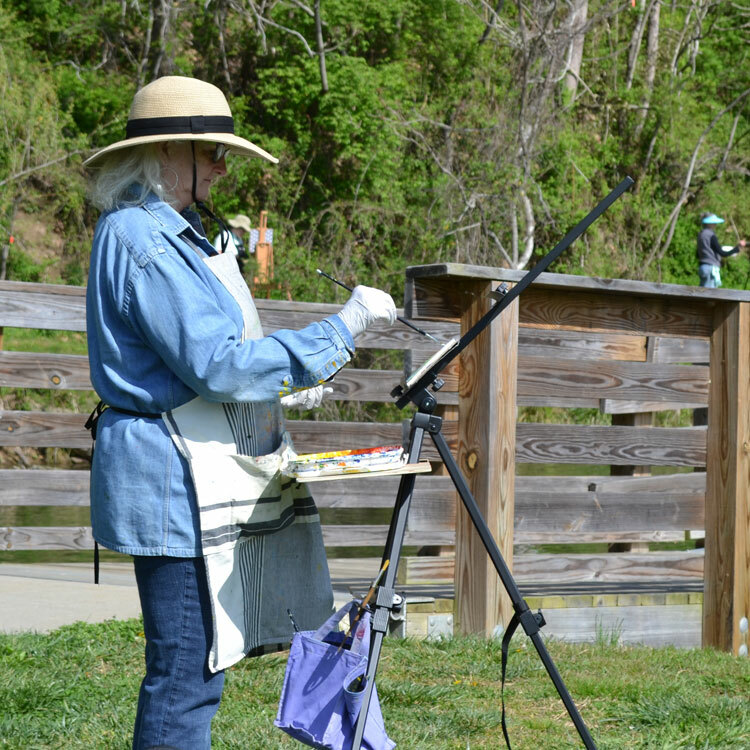 WNC Plein Air Painters was founded in 2003 by Peggy Taylor in order to form a network of like-minded artists who enjoy landscape painting on location. 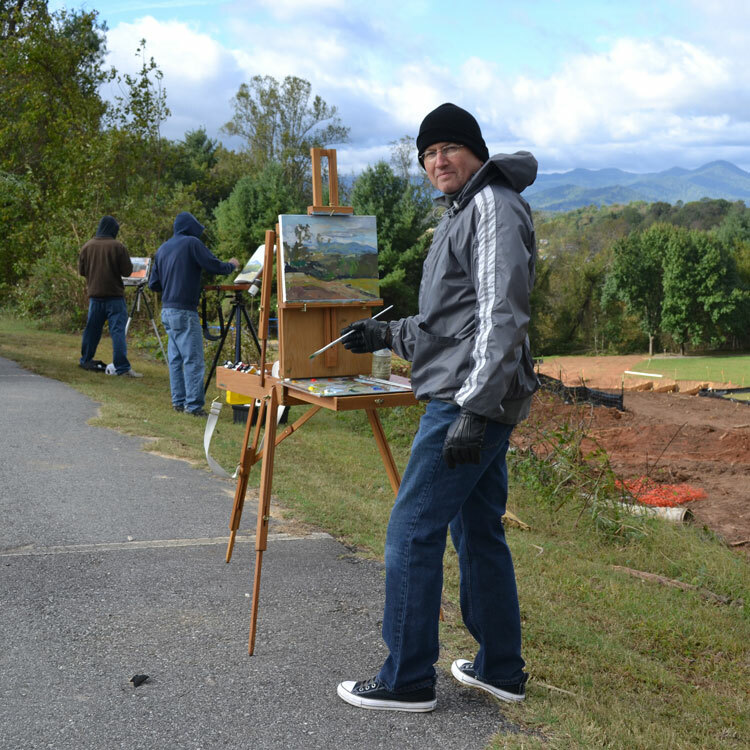 Our group includes amateur and professional artists regionally located in and around Asheville, NC. 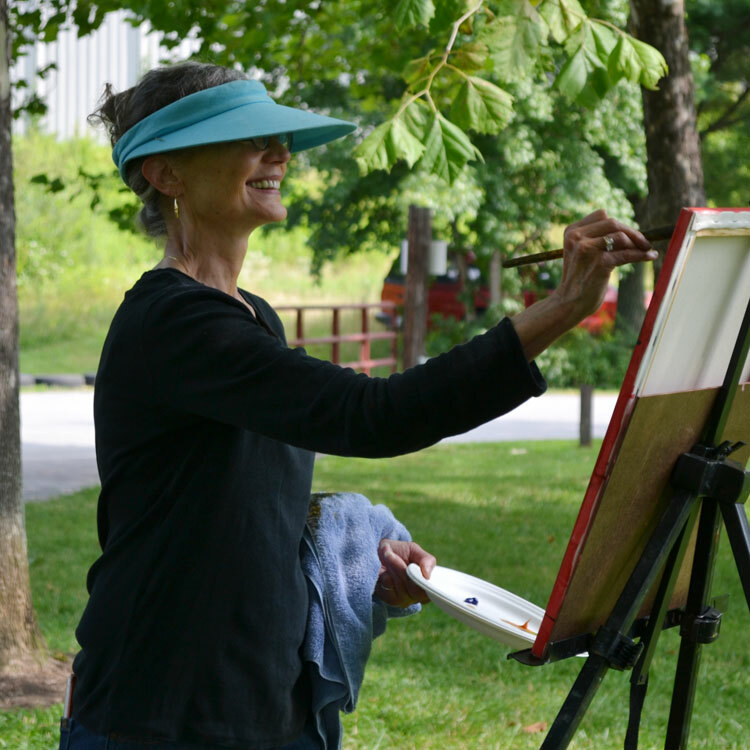 Each month (April – October) We plan one paint-out at a location in or around Asheville. 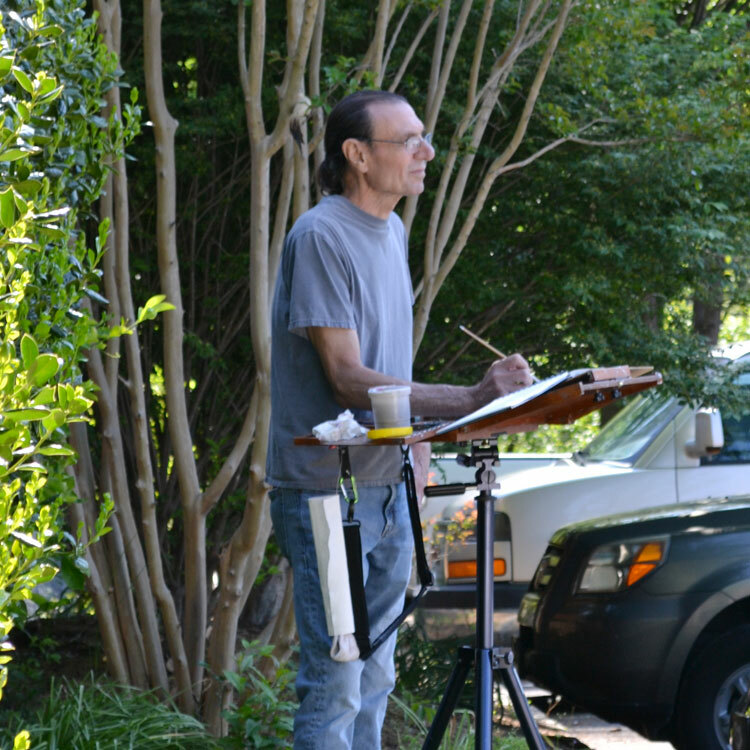 Paint-outs are usually scheduled on Saturday mornings 9:30 – 12:00 Noon. 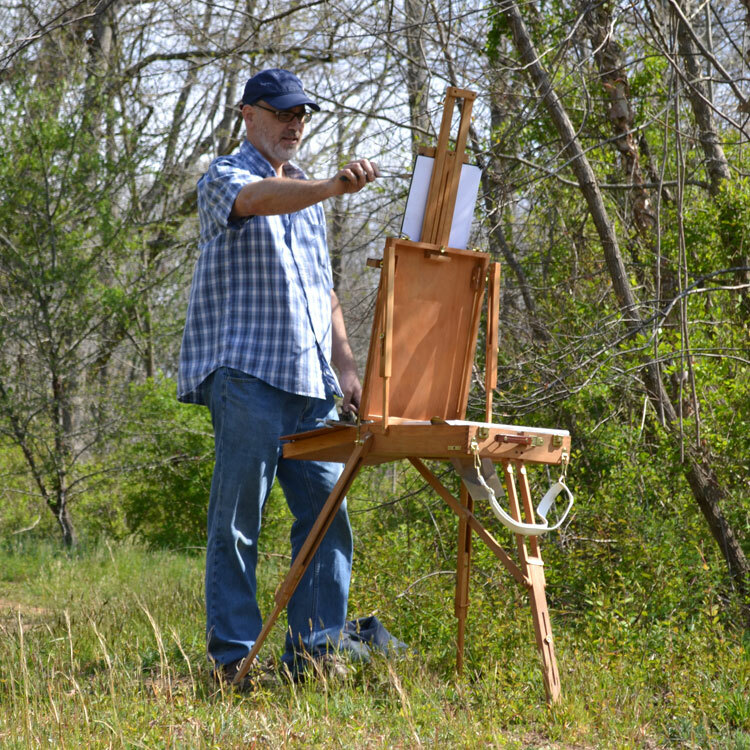 Join our Asheville Area Plein Air Painters Facebook Group and stay in the loop!